Watching your kids learn to cruise around the coffee table, seeing them wobble through the house, and eventually run across the playground are probably some of your fondest memories. Now they’ve grown and are becoming even more independent. The next step is finding the right place for them to begin their journey into their formal education years. Parents who are making a decision about where to enroll their child for Preschool or Kindergarten understand that these early education years could give them a great start! But which type of program is the best fit for your child? We want to help you navigate the big decision! 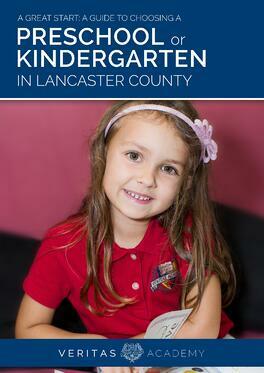 Download our 17-page guide to choosing a preschool or kindergarten in the Lancaster area.